Since the infamous “mortgage meltdown” a few years back, lenders as well as industry regulations have gotten much stricter. The latest tightening of the screws comes from Fannie Mae. The mortgage titan’s Loan Quality Initiative, which went into effect June 1, requires lenders to track “changes in borrower circumstances” between application and closing. While these rules aren’t new, Fannie is enforcing them more vigorously. The new rules simply want to ensure the new home loans are deemed “low risk” for default or buyback. Basically, lenders want to be assured that this is the type of borrower that has the ability to repay this loan in full. With the increase in regulation and scrutiny over any changes, even seemingly small changes can implode your pending mortgage. Following are three things borrowers can do to mess up their next mortgage closing. Get a new credit card or auto loan, and you could find yourself no longer approved for that mortgage loan. Lenders have long admonished mortgage applicants to avoid getting new credit cards and auto loans while home loans are in underwriting. 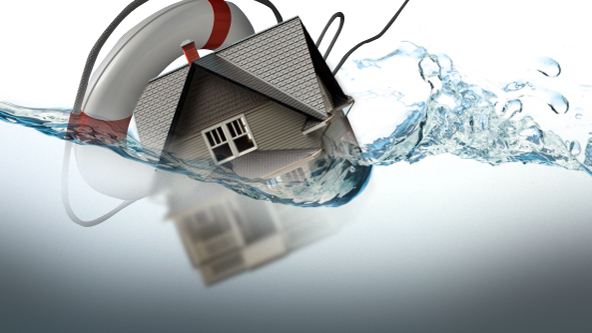 Fannie’s Loan Quality Initiative adds urgency to this request. For example, picture a borrower who gets a car loan a week before closing on the mortgage. The mortgage lender doesn’t know about it. Later, the borrower misses a couple of mortgage payments. Fannie Mae can look back, discover the undisclosed auto loan and make the lender buy back the bad mortgage. That’s a money loser for the lender. So at the eleventh hour, most lenders check credit for new accounts. Even merely opening an account — without charging anything to it — can be a mistake. Charging up credit cards with thousands of dollars’ worth of appliances, tools and yard equipment is another surefire way to muck up a closing. It’s best to leave those cards alone. Don’t increase your credit card balances at all. Mortgage approval is based partly on debt-to-income ratio. The lender looks at the borrower’s minimum monthly debt payments and compares them to income. If the ratio of debt payments to income is too high, the borrower could be turned down for a mortgage. Fannie encourages mortgage lenders to recalculate debt-to-income ratios just before closing. If a spending spree sends the debt-to-income ratio too high, the mortgage could be doomed. For this reason, borrowers should wait until after closing the mortgage before buying furniture, a refrigerator or a lawn mower on credit. Changing jobs is another good way to derail a mortgage before closing. Other potential deal-breakers include staying with a current employer, but switching from a salaried position to one where primary income comes from commissions or bonuses. Any slight change in income could cause you to not qualify. The main thing to remember is, keep everything exactly the same as the day you got approved. No new car. Don’t apply for a credit card so you can get brand new furniture. And definitely don’t change your job. Establishing a good credit history has never been as important as it is today. It’s not just that you’ll need good credit to get decent rates when you’re ready to buy a home or a car. Your credit history can determine whether you get a good job, a decent apartment or reasonable rates on insurance. 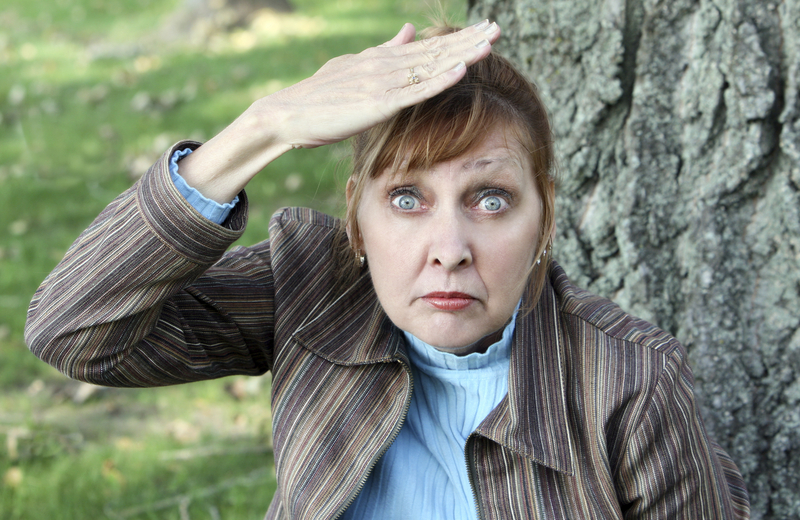 One seemingly minor misstep — a late payment, maxing out your credit cards, applying for too much credit at once — can haunt you for years. If you’re just starting out, you have a once-in-a-lifetime opportunity to build a credit history the right way. Here’s what to do, and what to avoid. 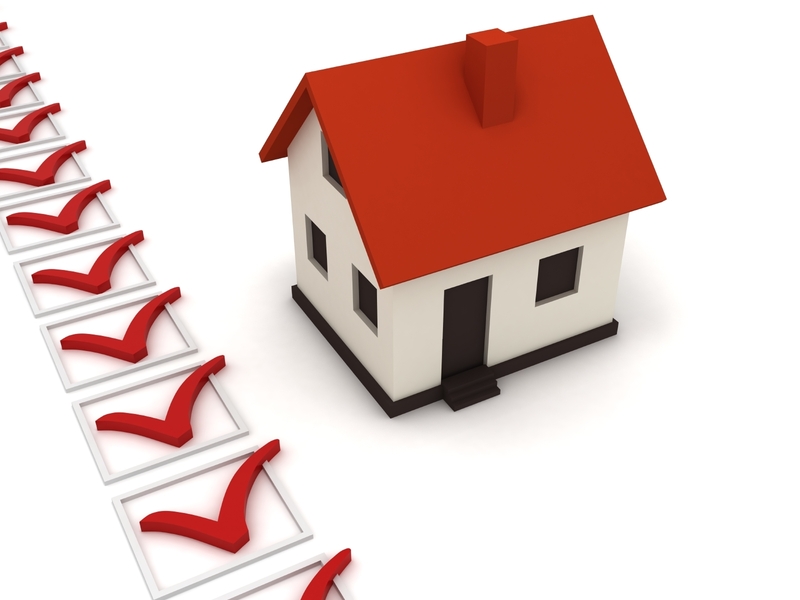 You’ll first want to see what, if anything, lenders are saying about you. That kind of information is contained in your credit report at each of the three major bureaus: Equifax, Experian and Trans Union. Credit reports are used to create your credit score, the three-digit number lenders typically use to gauge your creditworthiness. Lenders also may look at the report itself, as may the landlords, employers and insurance companies who use credit to evaluate applicants. Lenders see these accounts as signs of stability. Opening checking and savings account is also one of the few things you can do as a minor to start building a financial history. While you can’t get a credit card in your own name until you’re 18 and can be legally held to a contract, many banks have no problem letting you open an account. Many, but not all. If your bank balks, you need to either look around for another bank or consider opening a joint account with an adult. It’s essential that you pay all your bills on time, all the time. Set up automatic payments or reminder systems so that you’re never, ever late. All it takes is a single missed payment to trash your credit score — and it can take seven years for the effects to completely disappear. You also don’t want to max out any of your credit cards, or even get close. Keeping your credit use to less than 30% of your credit limits will help you get the best possible credit score. Finally, you don’t need to carry a balance on a credit card to have a good credit score. Paying your bill off in full is the best way to keep your finances in shape and build your credit at the same time. It turns out that there’s no easier time to get a card than while you’re a college student, but you must proceed with caution. Look for a card with a low or nonexistent annual fee and low interest rates. For now, just get one: Opening a slew of credit accounts in a short period of time can make you look like a risky customer. If you can’t get a regular credit card, apply for the secured version. These require you to deposit money with a lender; your credit limit is usually equal to the deposit. You’ll want to screen your card issuer carefully. Some charge outrageous application or annual fees and punitively high interest rates. Your credit union, if you have one, is a good place to start looking for a secured card. Be reported to all three credit bureaus – If it doesn’t, the card won’t help build your credit history. Gas companies and department stores that issue charge cards typically use finance companies, rather than major banks, to handle the transactions. These cards don’t do as much for your credit score as a bank card (Visa, MasterCard, Discover, etc. ), but they’re usually easier to get. To get the best credit score, you need a mix of different credit types including revolving accounts (credit cards, lines of credit) and installment accounts (auto loans, personal loans, mortgages). Once you’ve had and used plastic responsibly for a year or so, consider applying for a small installment loan from your credit union or bank. Keeping the duration short — no more than a year or two — will help you build credit while limiting the amount of interest you pay. For a credit score to be generated, you have to have had credit for at least six months, with at least one of your accounts updated in the past six months. Using your cards regularly should ensure that your report is updated regularly. It also will keep the lender interested in you as a customer. If you get a credit card and never use it, the issuer could cancel the account. Don’t charge more than 30% of the card’s limit. Don’t charge more than you can pay off in a month. As mentioned earlier, you don’t have to pay interest on a credit card to get a good credit score, and it’s a smart financial habit to pay off your credit cards in full each month. Make sure you pay the bill, and all your other bills, on time. H.A.R.P. is a federal-government program designed to help homeowners refinance at today’s low mortgage rates even if they owe as much or more on their mortgage than their home is worth. The goal is to allow borrowers to refinance into a more affordable or stable mortgage. Most homeowners eligible for a HARP refinance are able to reduce their monthly payment by lowering the interest rate on their mortgage. Other homeowners can use HARP to convert their adjustable mortgage into a more predictable, fixed-loan program. You also have the option to do a HARP refinance for a shorter-term loan, which will help you build equity in your home at a faster pace. The borrower must be current on their mortgage payments with no late payments in the last six months and no more than one late payment in the last 12 months. 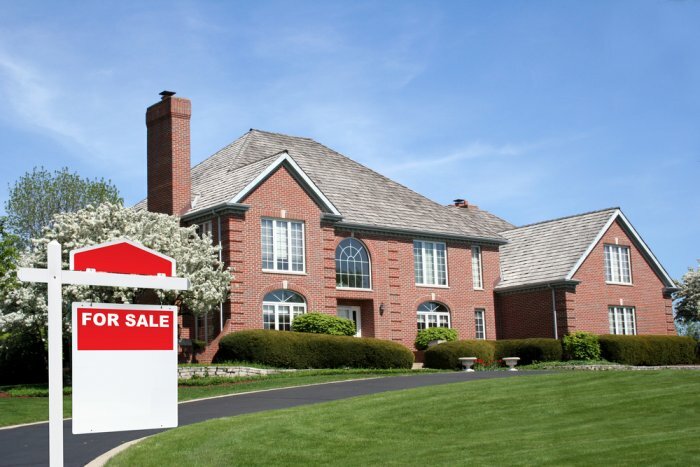 The inventory of homes available for sale has fallen to the lowest amount in 20 years. Investors have purchased many available homes, converting them to rental properties. Borrowers aren’t willing or able to sell at such low prices. Tighter Lending standards mean that sellers are afraid they will not qualify for a new loan. Demand has increased dramatically due to first-time homebuyers. Rising rents and falling interest rates make monthly payments less than what it costs to rent. Also, the demand is currently higher than the available supply. Low interest rates allowing qualified buyers to borrow more money. Today’s historically low interest rates have given American homeowners a significant boost to their purchasing power. In the pre-bubble period from 1985 through 1999, when rates for a 30-year fixed mortgage ranged between six percent and 13 percent, Americans spent 19.9 percent of their median monthly incomes, on average, on mortgage payments for a typical, median-priced home, according to Zillow. At the end of the fourth quarter of 2012, with mortgage rates in the 3 to 4 percent range, U.S. homeowners paid 12.6 percent of their monthly income on mortgage payments, down 36.9 percent from historic, pre-bubble norms, according to Zillow. Prices may be rising quickly but tight credit standards are keeping everything in check. The housing market is healing but could potentially be in for more instability until more people purchase homes in which they want to live. ~~Stacie Shelton is a member of the Marketing Team at Data Facts, a 23 year old Memphis-based company. Data Facts provides mortgage product and banking solutions to lenders nationwide. Check our our website for a complete explanation of our services. Tags: blog, Collection accounts, Collections, credit, credit card, credit card balances, credit history, credit report, Data Facts, divorce, divorce 2012, joint accounts, money, mortgage, strong password. 1. Keep detailed records. The first step is to commit to making certain that all financial arrangements and obligations are well-documented. If you end up having problems with a creditor for a debt that is not your responsibility, documentation can help clear the issue up faster and with less effort. 2. Dissolve every joint account. This is one of the biggest mistakes that divorcing couples make. One person will keep a joint account, and the other person finds out months or years later that the account has been paid late or sent to collection. 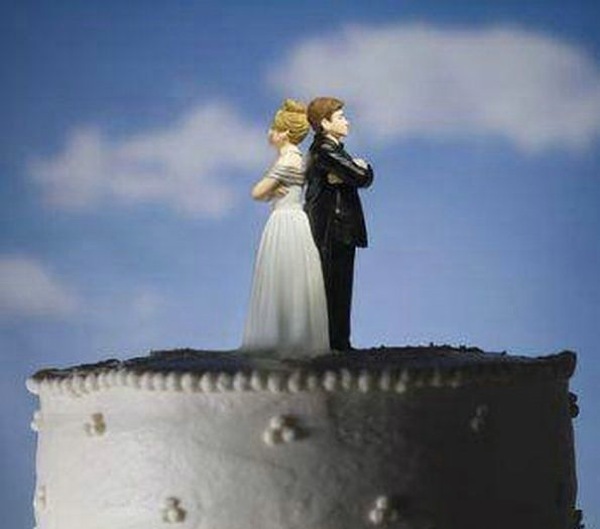 Be aware that divorce decrees do not supersede contracts. In other words, if you and your ex split certain debts in the divorce, but your name is still on the debt, YOU ARE STILL RESPONSIBLE FOR THE PAYMENT OF THAT DEBT. This is a biggie, and can completely tank your credit score and ruin your finances. Remove your spouse’s name on any accounts that you plan to keep (such as your car, etc). Move the utilities and any other bills into one name. If you share joint credit cards, divvy up the balance and open a credit card in just your name, and transfer the balance over to the new account. BE SURE all joint credit cards are closed. 3. Sell the house if possible. The best idea is to sell the house and split any profits. It is imperative to not walk away from your house with your name still on the mortgage. If selling the house is not an option, the person who ends up with the house needs to refinance it in his/her name alone as quickly as possible. 4. Divide all assets. Split all cash, property, and any other assets during the divorce. Do not share assets with an ex. 5. Be on guard online. An ex can do some real damage when armed with passwords to bank and credit card accounts. The first action should be password protecting your computer and your cell phone (this will ensure your ex does not add a sneaky spyware). Change ALL of your passwords on all of your accounts to something your soon to be ex would not know. Do not use birthdays, anniversaries, mother’s name, dog’s name, or anything else that your former beloved would be able to figure out. Phrases like “bobpleasedie” or “lovereallystinks” probably aren’t good ideas, either. A long password (10 characters or more) with letters in upper and lower case and numbers is the best option. 6. Check your credit report. This is a good all-round rule for everyone. However, it’s especially important after going through a divorce. Pull a credit report every 3-4 months, and scour it to make certain all joint accounts are closed and that there are no accounts you do not recognize. Follow up on any errors and get them cleared up immediately. 7. Change your will and life insurance beneficiaries. When moving on after a divorce, make certain to review all important documents, and implement changes where necessary. Remove the ex’s name from your will and any insurance policies in which he/she is named. Divorce is never a fun endeavor. However, by being educated about the financial facts and following these simple tips, you can make it much easier to move forward and avoid the financial pitfalls that many people fall into when ending a marriage. First, you need to have the ingredient of credit. People who don’t have any credit are not showing the credit scoring model their financial management skills. A credit card, home loan, or car note is a main ingredient in the credit score recipe. Remember: you are not required to carry a credit card balance. Using a credit card will help build your credit even if you pay it in full every month. Second, make sure you pay a lot of attention. Pay those credit obligations on time, because timely payment is the single most important aspect of building a good credit score. You can gain lots of points by having a good history of on time payment, and, conversely, you can spoil your credit score with just a few missed or late payment patterns. Third, keep those credit card balances low. Credit card balances are like salt, less is more. The credit scoring model looks at your credit card balance in relation to your credit limit (this is called a credit utilization ratio). The lower the ratio, the more positively it affects your credit score. Make sure to never charge over 30% of your total credit limit, because you don’t want to get penalized. Fourth, keep those old credit cards open and use them every now and then. You will get points for a long, lengthy credit history. Fifth, don’t add too many ingredients all at once. If you don’t have any credit and are just starting out, don’t open too many credit cards too fast. One line of credit every year or so will work out great. Sixth, remember to have more than one ingredient, if possible. 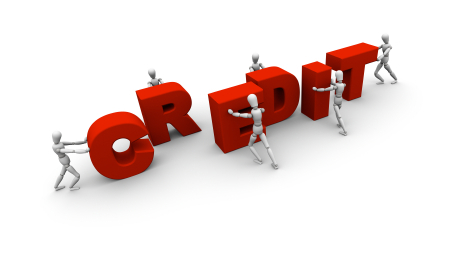 The scoring model likes to see that a person can manage a mix of credit. Having installment loans (mortgage or car) and revolving loans (credit cards) will give a boost to your score. Seventh, keep an eye on it. 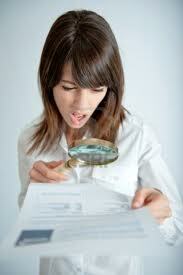 Check your credit report at least once a year and examine it carefully. Make sure there aren’t any errors (such as creditors that you don’t recognize, late payments or collections reporting incorrectly, etc). This happens all the time, and the sooner you catch it, the better off you will be. Dispute any incorrect information to get it removed. Attaining a great credit score takes a little time, self discipline, and attention. However, putting in the effort will assure that you can get the best deals on mortgage, auto, and credit card rates. Following the recipe we just laid out is a great start to help you cook up a great credit score! FHA had decided to implement a new rule that would not provide home loans to applicants with collections of over $1000, unless those balances were paid off before closing. 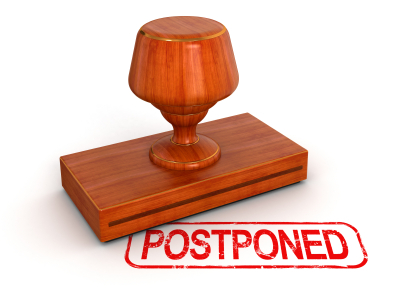 The rule (Mortgagee Letter 2012-3) was announced by the agency in March and set to take effect on April 1. Affecting all potential home buyers who were showing an unpaid collection on their credit reports, this new stance was expected by housing analysts to have a negative impact on the housing market. FHA was going to require buyers to pay off collections of over $1000 before a mortgage loan would be extended. 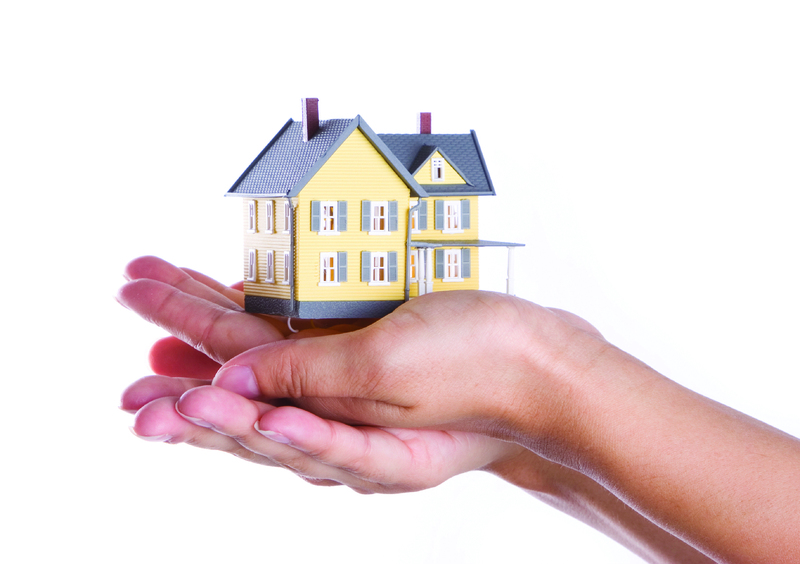 The FHA attributed the change in policy to their ongoing effort of building a stronger portfolio. The worry from mortgage experts was that this would be especially detrimental to young, first-time homebuyers. These borrowers most likely would not go through the tedious process of paying off old collection accounts, due to the expense and the frustrating difficulty in dealing with creditors. The ruling has now been postponed to not take effect until July 1. This will give FHA time to seek additional input on this section and work to clarify guidance, as appropriate. ~~Susan McCullah is the Product Development Director for Data Facts, a 23 year old Memphis-based company that provides mortgage product and banking solutions to lenders nationwide. Check our our website for a complete explanation of our services.